The Annandale Sofa, Chair, and Ottoman by Behold Home at Great American Home Store in the Memphis, TN, Southaven, MS area. Product availability may vary. Contact us for the most current availability on this product. Kick back and relax on the beautiful Annandale collection! 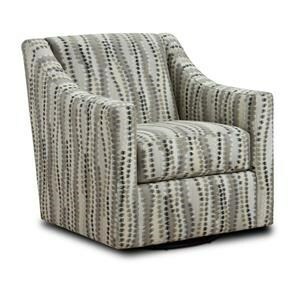 This low-profile stationary seating group exudes contemporary charm and class. 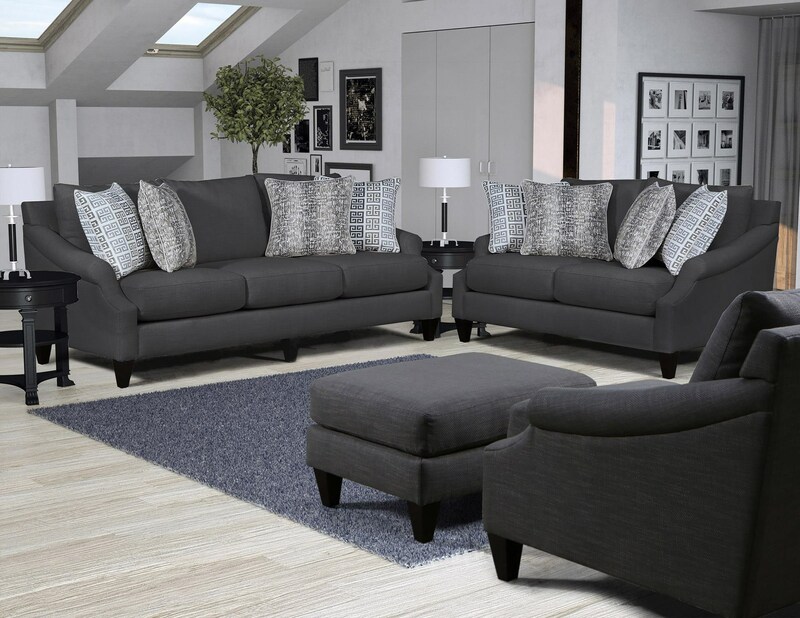 The rich, charcoal grey fabric is highlighted by coordinating black feet and complimenting patterned accent pillows. The Annandale collection is a great option if you are looking for Casual Casual Casual furniture in the Memphis, TN, Southaven, MS area. Browse other items in the Annandale collection from Great American Home Store in the Memphis, TN, Southaven, MS area.